Transition Monaghan will be hosting an apple pressing event on Saturday 23rd September. 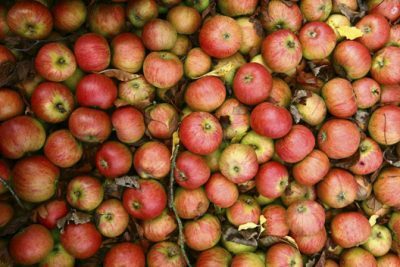 We encourage anyone who can gather any apples to bring them along to the Allotments and Community Gardens in Castleblayney on the day and see how the whole pressing process works. You can take your apple juice home with you on the day or if you want to hold out for some cider, we will store it safely for you, allowing it to ferment.